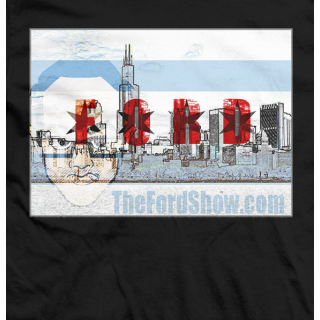 The Ford Show was born, raised and made in Chicago. Paying tribute to a certain other egghead shirt, cop The Ford Show's version of the egghead shirt! 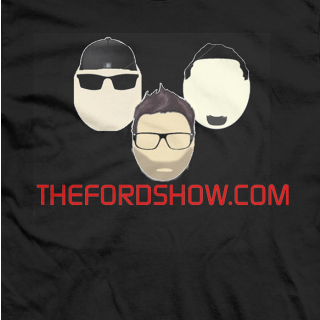 The Ford Show. Enough said.